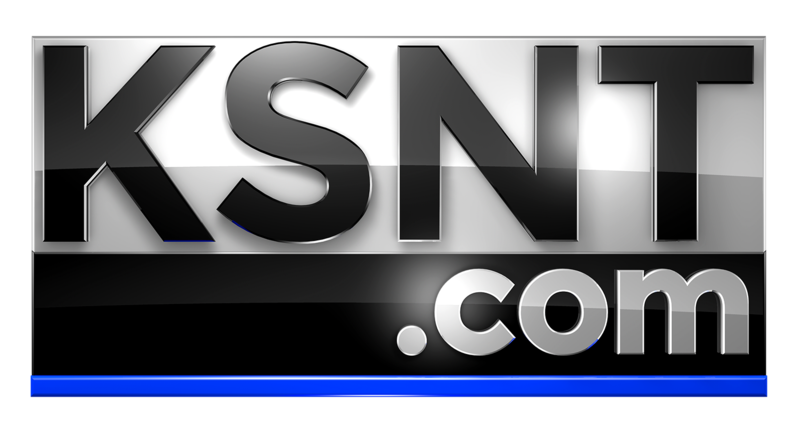 TOPEKA, Kan. (KSNT) - A non-partisan group of legislative spouses spent part of their day touring the KSNT News studio on Wednesday. KSNT News Evening Anchor Jace Mills gave the group a tour of the station's newsroom and studio. The group is made up of spouses of state lawmakers from both the House and the Senate. The group attend educational outings during the legislative session. Among those in the group were Sondra Alley, April Barker, Rita Billinger, Beverly Corbet, Marearl Denning, Kay Garber, Linda Highland, Betsy Hineman, Sandie Orr and Pam Wilborn.